Senior executive management team from ABK, FAB and Noor Bank signing the agreement with Firoz Tarapore, Chief Executive Officer of DAE (center). 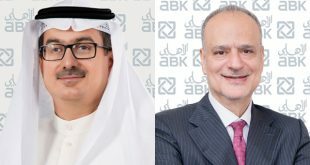 KUWAIT CITY, May 21: Al Ahli Bank of Kuwait (ABK), First Abu Dhabi Bank (FAB) and Noor Bank have announced the signing of a landmark financing facility for Dubai Aerospace Enterprise (DAE) for an initial amount of $480 million, expandable to $800 million. The facility has a four year tenor and features both conventional and Islamic tranches. 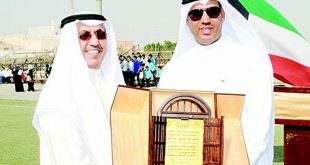 The facility has been arranged through a syndicated structure with ABK serving as the Coordinating Mandated Lead Arranger and Bookrunner, together with UAE-based FAB acting as Mandated Lead Arranger and Bookrunner and Noor Bank as Mandated Lead Arranger. FAB will also act as the Global Agent, Facility Agent and Investment Agent, whilst Noor Bank will act as the Islamic Structuring Agent. The financing will support DAE’s purchase of the aircraft, spare engines and pre-delivery financing that the Borrower intends to dispose of or refinance. DAE currently has a fleet of nearly 400 Airbus, ATR and Boeing aircraft with a fleet value of over $ 14 billion. 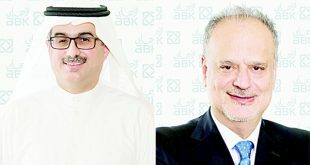 “The financing facility for DAE is one of the largest transactions of its kind involving conventional and Islamic tranches, making it a landmark deal for the region,” said Michel Accad, Group CEO at ABK. 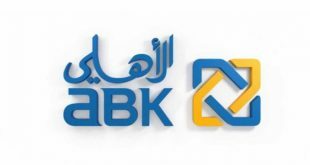 Speaking on the transaction, Firoz Tarapore, Chief Executive Officer of DAE said: “We are pleased to sign this landmark regional transaction led by ABK, FAB and Noor Bank. 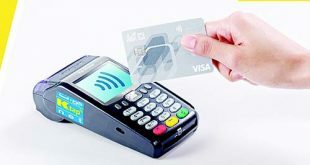 This transaction underlines both the regional liquidity available to top quality names and the strength of the DAE franchise. This facility further diversifies our funding sources and adds to the unsecured component of our liquidity profile increasing our unsecured revolving credit facilities to $1,125 – $1,445 million depending on the final committed amount of this facility. On a pro forma basis as of December 2017, if this facility is fully drawn and if the proceeds are used to pay down secured indebtedness, DAE’s percentage of unsecured debt would increase from 26% to a range of 31%-34%.” Dubai Aerospace Enterprise is a globally recognised aerospace corporation and one of the largest aircraft leasing companies in the world.